Isuzu and the Welsh Rugby Union have signed a shirt partnership deal which means Wales will wear Isuzu’s logo on their jersey until 2021. In addition; the multi-million-pound partnership sees Isuzu extend their support to the senior Wales women’s side, which will also carry the logos on their playing kit until 2021. Isuzu will also supply of Isuzu D-Max vehicles to the WRU’s community department which reaches out across Wales. “We are delighted to welcome a company of the size, stature and international renown of Isuzu,” said WRU chief executive Martyn Phillips. The shirt partnership will increase brand awareness and a strong connection to rugby supporters. “This partnership is the first of its kind for us and it has long been our objective to make the Isuzu brand better known,” said Isuzu Managing Director, Paul Tunnicliffe. 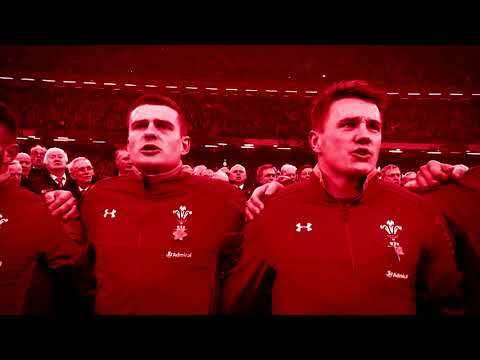 The Pick-up Professionals and Welsh Rugby - A winning team that works.